The book sets out to assemble a series of theoretical and literary digressions by 20 of writers, philosophers, and poets, on 20 of the works that Bonillas has created from the material of this archive: a vast collection of images that appears to have awakened in the artist a need to explore the possibility of ultimately exhausting all its combinations and variants. 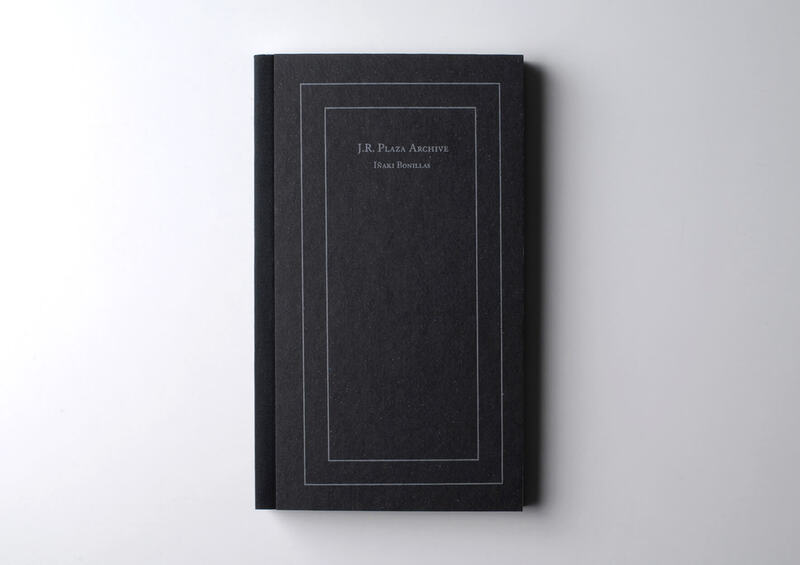 The Spanish version of the same book “Archivo J.R. Plaza” was published on the occasion of Bonillas’ show at La Virreina Centre de la Imatge, Barcelona. Edited by Ekaterina Alvarez and Maria Minera.